I am a commercially aware planner with considerable experience of working with both the public and private sectors. 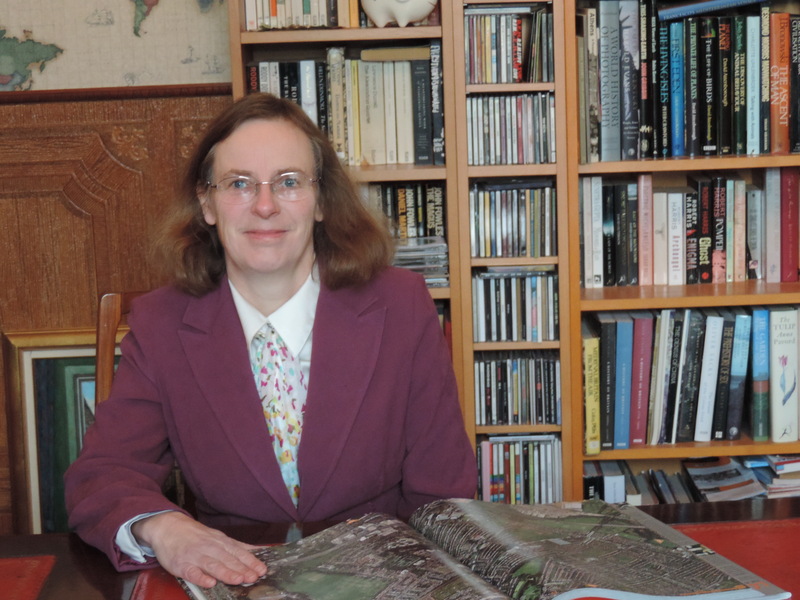 Having completed my degree and diploma in Town Planning I initially worked for a national grocery company, working first as a Site Research Executive and then as the company’s Town Planning Researcher. In 2004 I joined a leading national planning consultancy, where I advised on a range of proposed developments in England and Wales. I also advised local planning authorities on their evidence base and appeared at a number of examinations of LDPs representing both landowners and the local planning authority. I have prepared evidence for planning appeals and appeared at both public inquiries and informal hearings. I maintain a keen interest in working with academic institutions and have lectured at both Cardiff University and University of the West of England. I have been a member of the National Retail Planning Forum’s Research Group for over 10 years and am a founding member of the Society for Locational Analysis (SLA). Retail – Preparing a Retail Assessment for an edge of centre foodstore development in Somerset. This included designing and commissioning a household survey to understand residents’ shopping patterns and a survey of holidaymakers to understand their use of local shops. Local Plans - Advising Dinas Powys Community Council on the Vale of Glamorgan Deposit Local Plan and Alternative Sites Consultation and preparing representations on their behalf. Site Appraisals – Advice to a developer on the prospects for retail and residential development on a number of sites in the West Midlands. Research – Undertaking an analysis of planning applications to understand how changes of use may be affecting the balance between in and out of centre retail floorspace in South Wales. 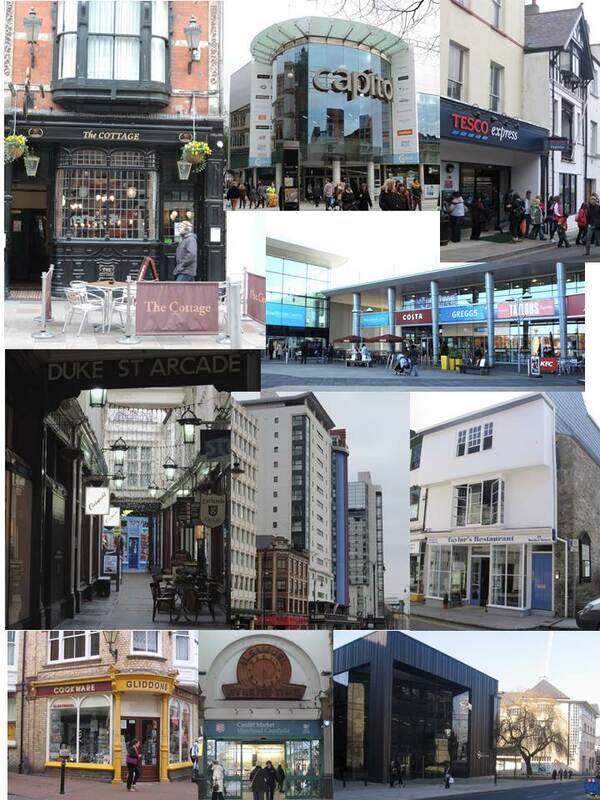 Speaking/Lecturing - Presented “The High Street through Time – A planner’s perspective” at the RTPI South West Retail Conference (Dec 2013). Guest lecturer at Cardiff University (Planning).